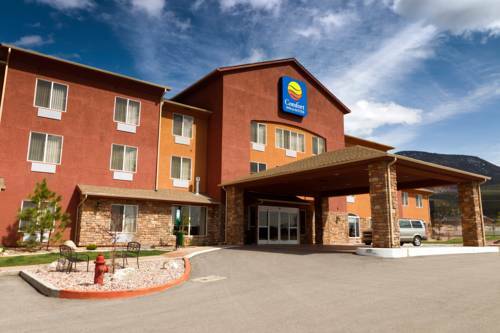 explore near Ramada Cedar City is Cross Hollow, and there are plenty of folks from Cedar City here at Ramada Cedar City. 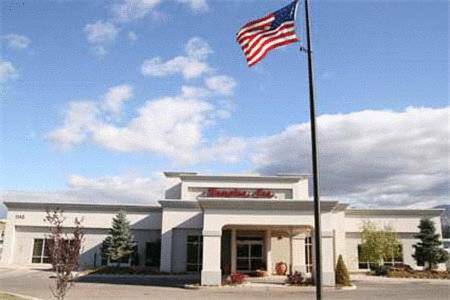 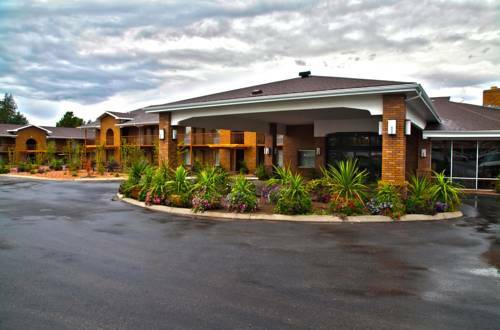 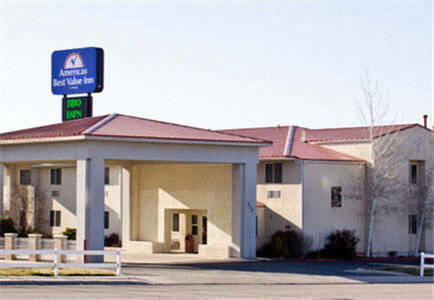 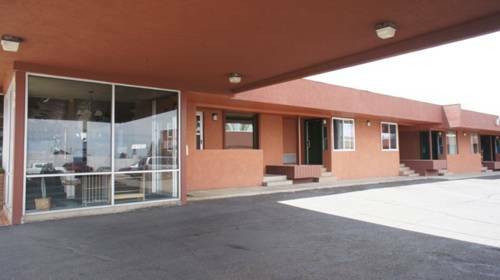 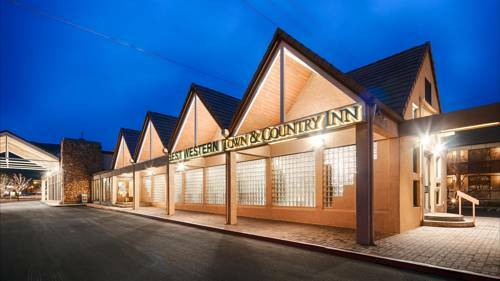 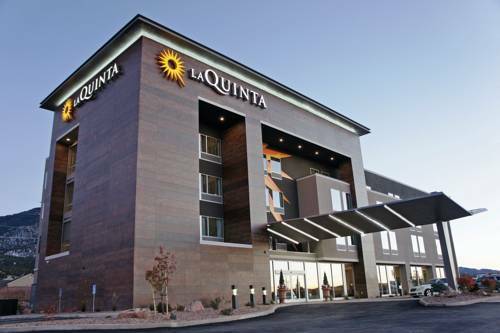 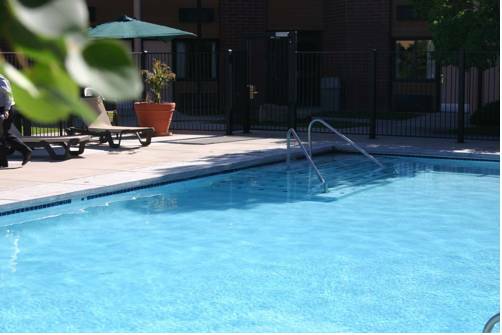 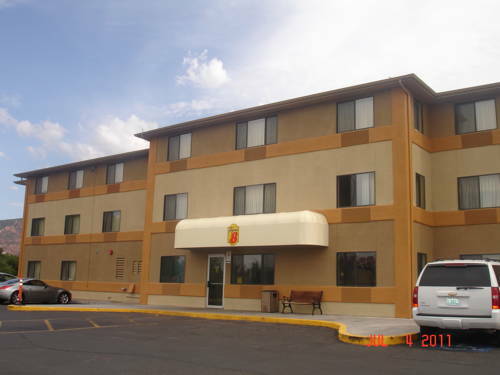 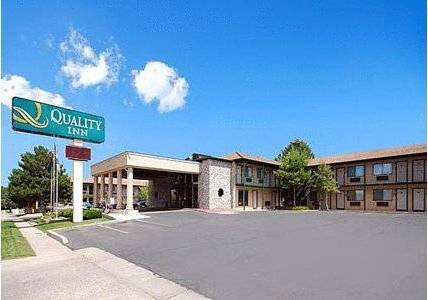 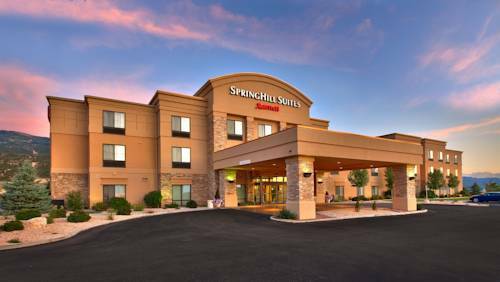 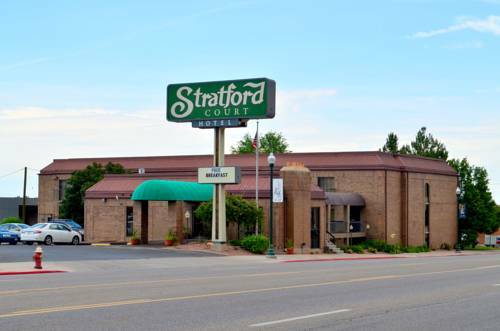 These are some other hotels near Ramada Cedar City, Cedar City. 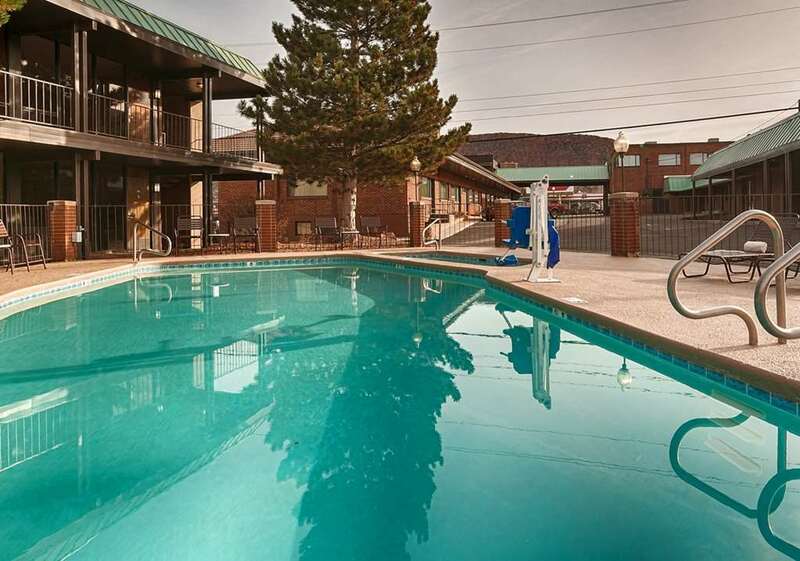 These outdoors activities are available near Ramada Cedar City.